Ms. BAB and yours truly will be there Thursday night, flying Coast to Coast Wed. afternoon/night. We are both SLU alumni and Fordham parents. 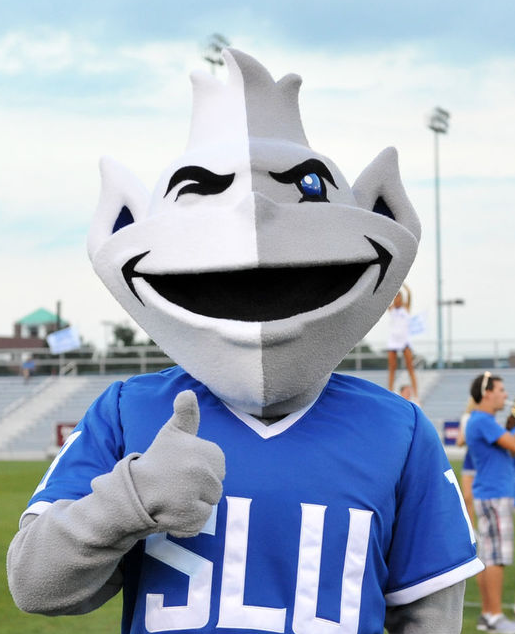 As such we're hoping for a SLU vs. Fordham matchup Thursday night. Irrespective, the plan is our Fordham alumnus son will join us at Thursday night's game. As for SLU's chances to win the A10 Tournament, as the court at Oral Roberts read when SLU and ORU were both in the old MCC (now Horizon League), "Expect a Miracle." For the Bills sake that miracle would be a combination of a healthy Javon Bess and three days where they shot the ball decent from the field and at the foul line...I will not hold my breath on any of the 3 to happen. I'll be there if we make it to Friday. My wife, my daughter and i will be in brooklyn late Thursday morning.